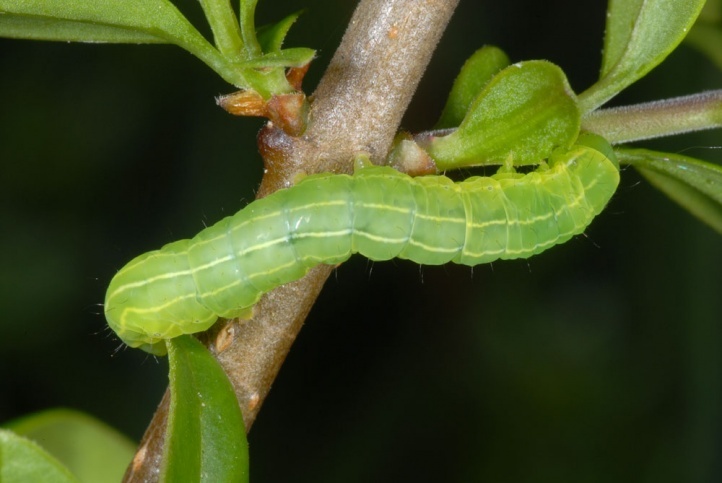 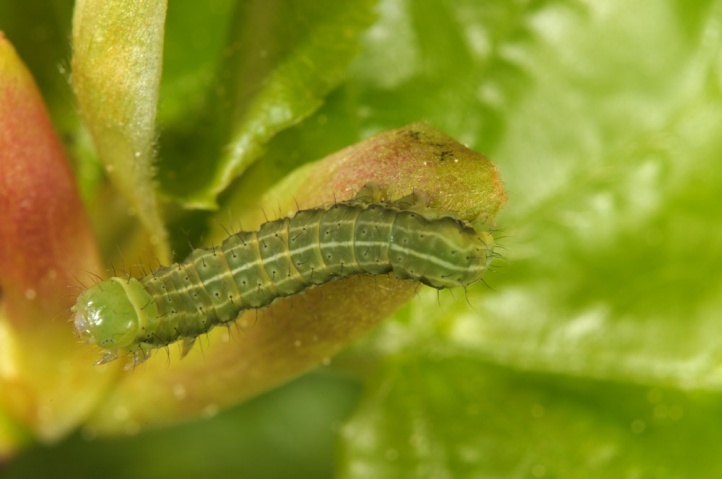 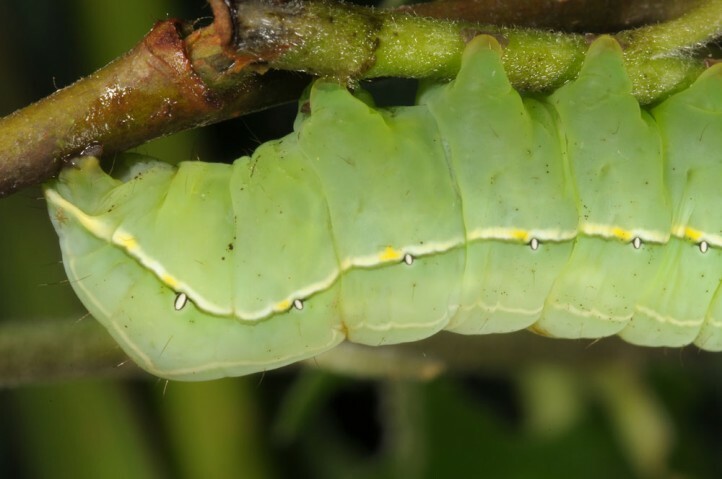 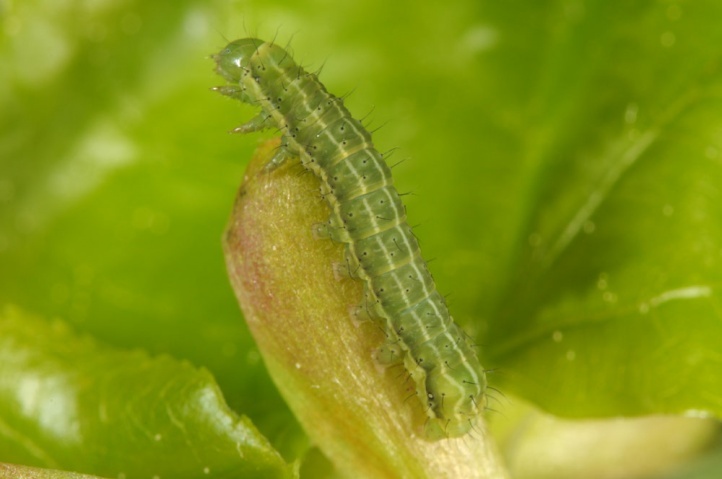 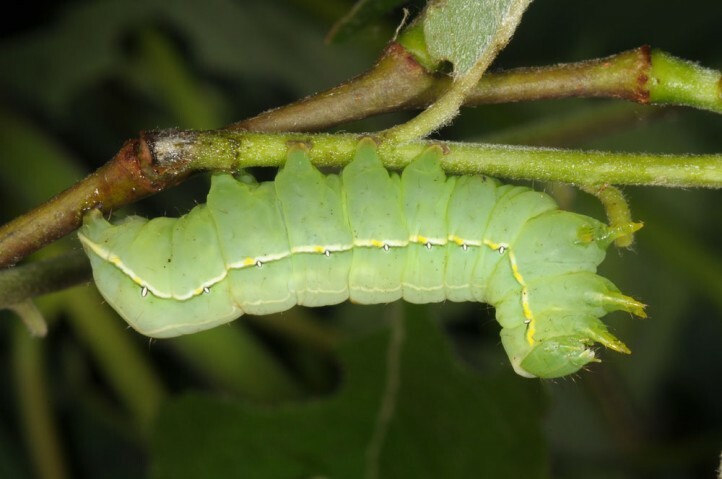 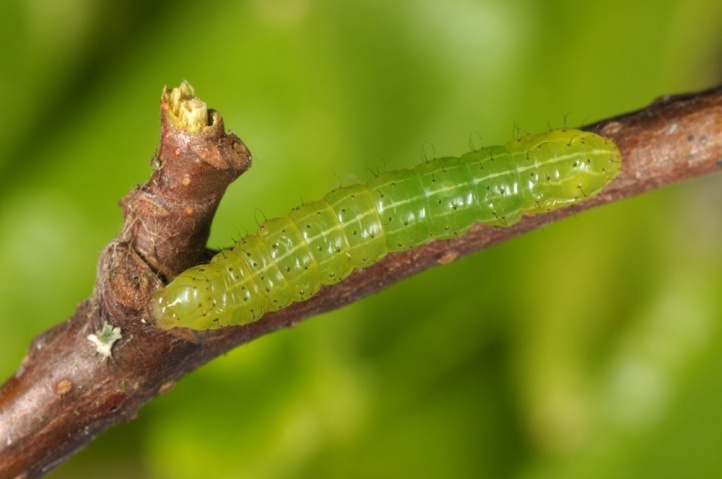 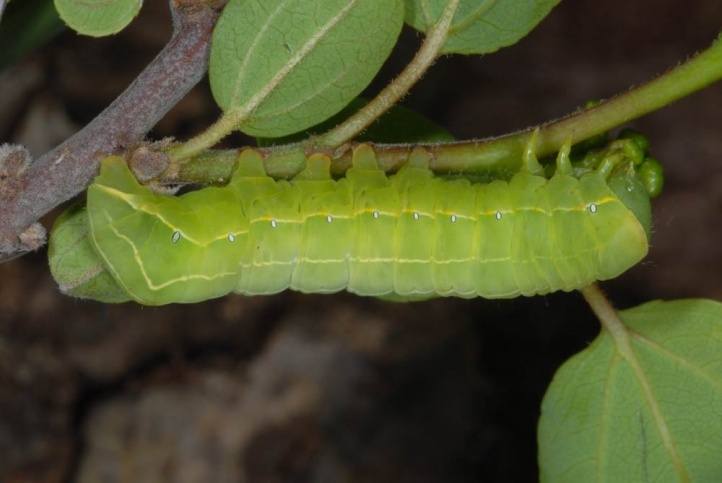 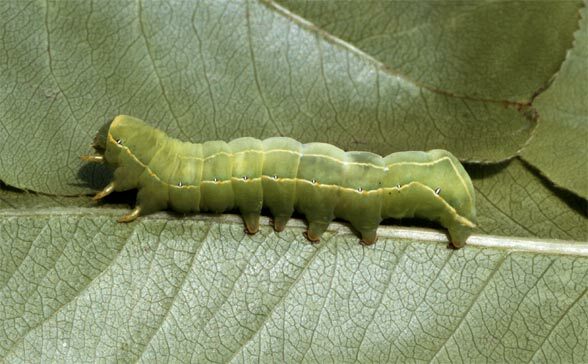 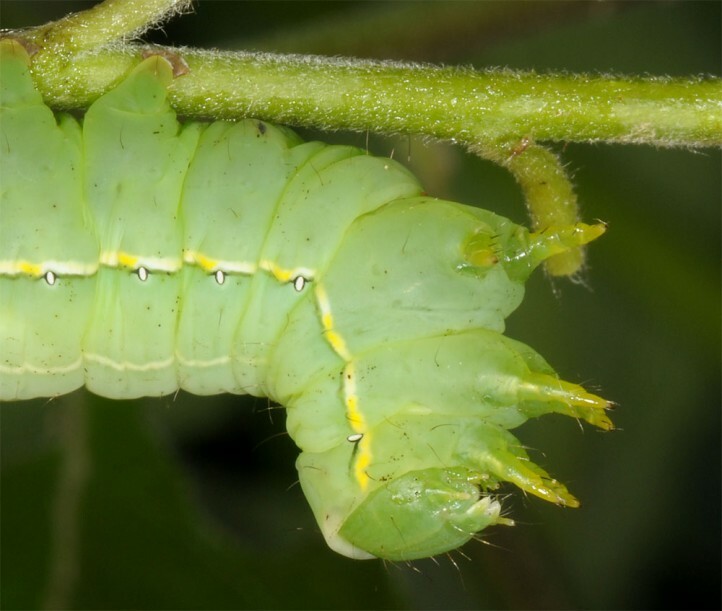 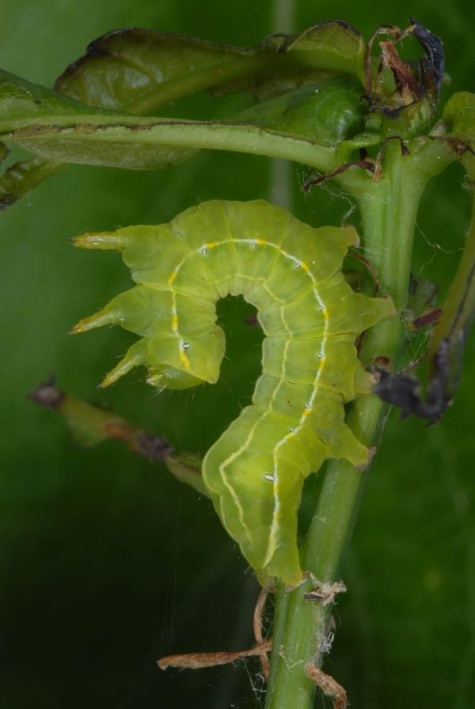 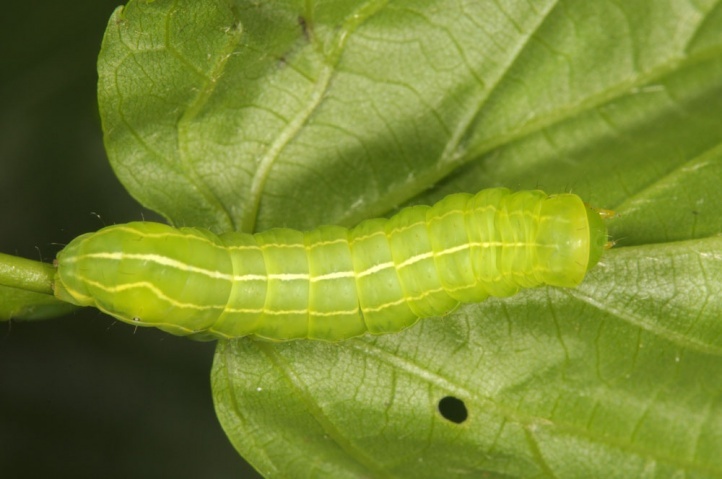 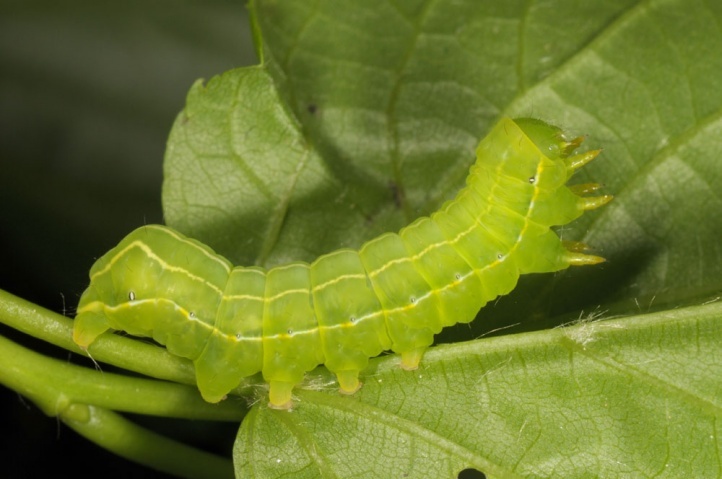 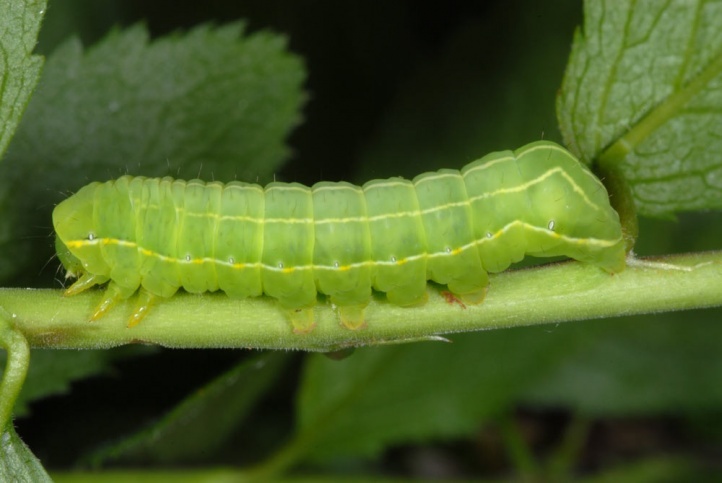 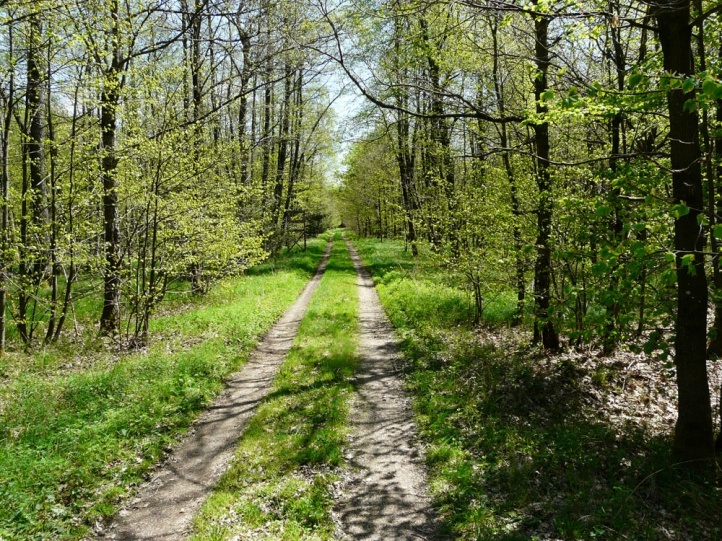 The larvae are polyphagous on deciduous wood such as Salix, Tilia, Ligustrum, Prunus and Quercus. 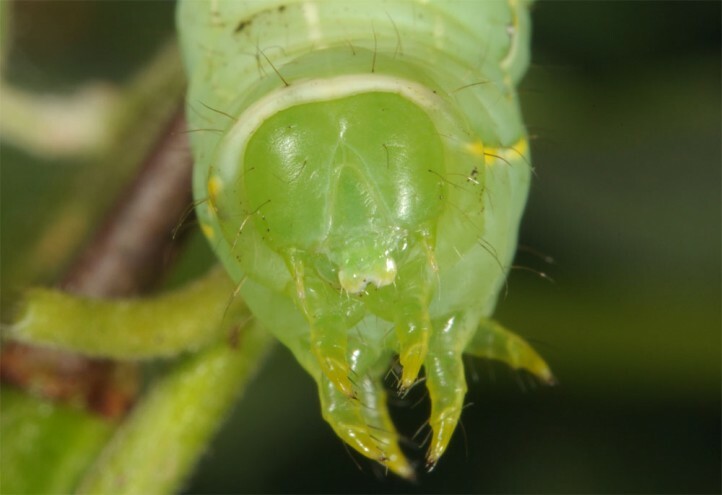 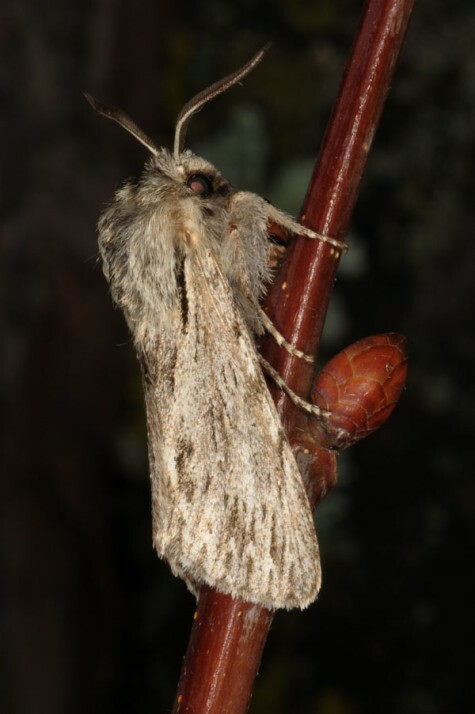 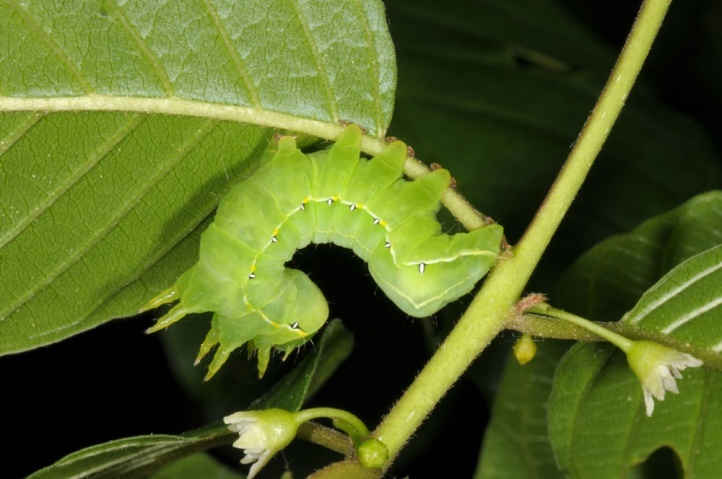 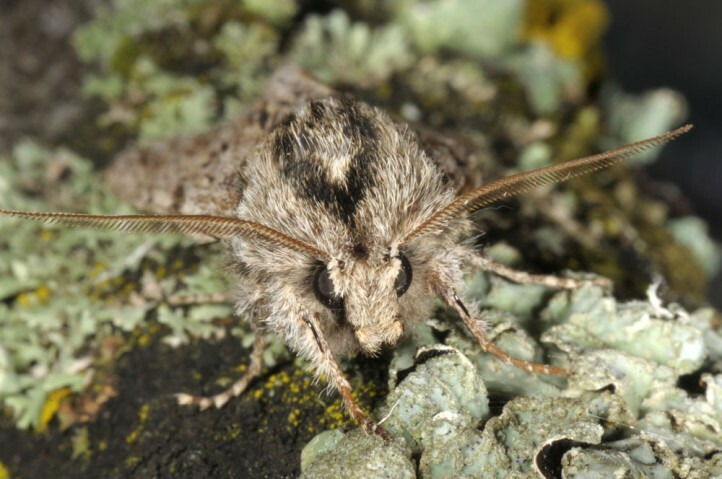 Brachionycha sphinx is a resident of the deciduous forests and other grove-rich areas. 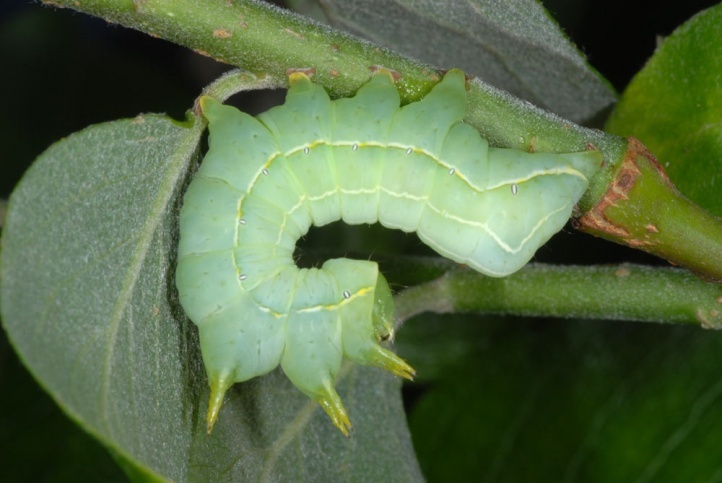 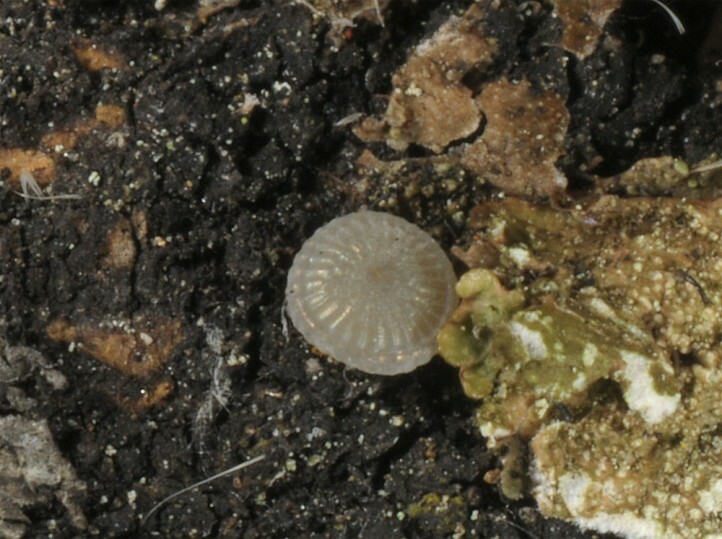 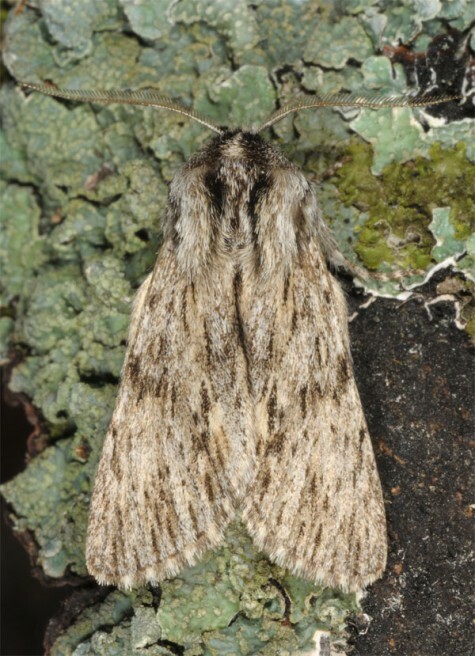 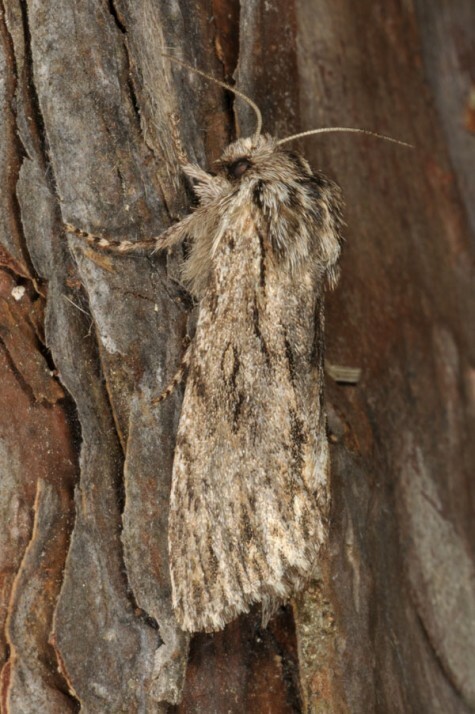 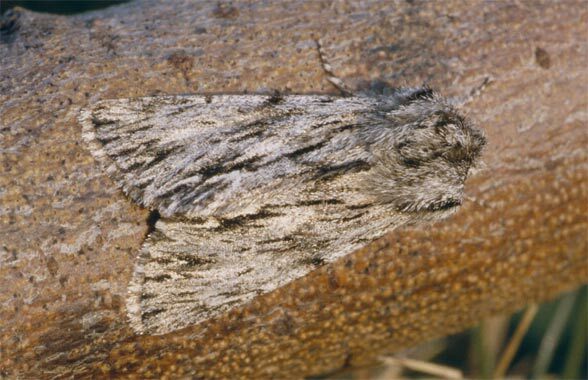 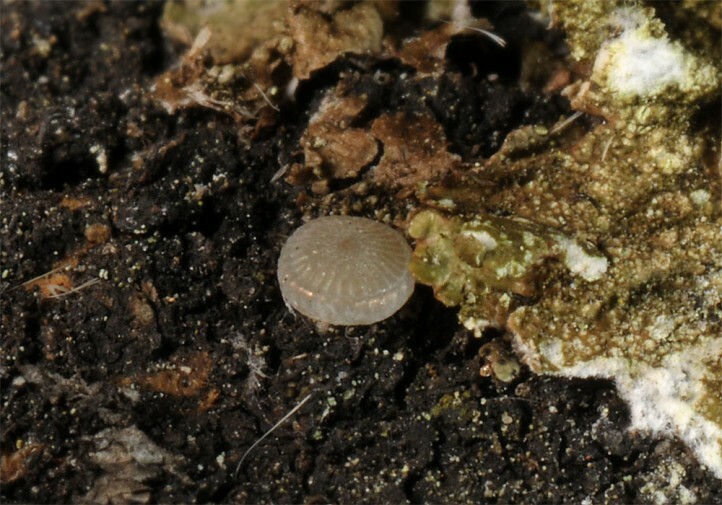 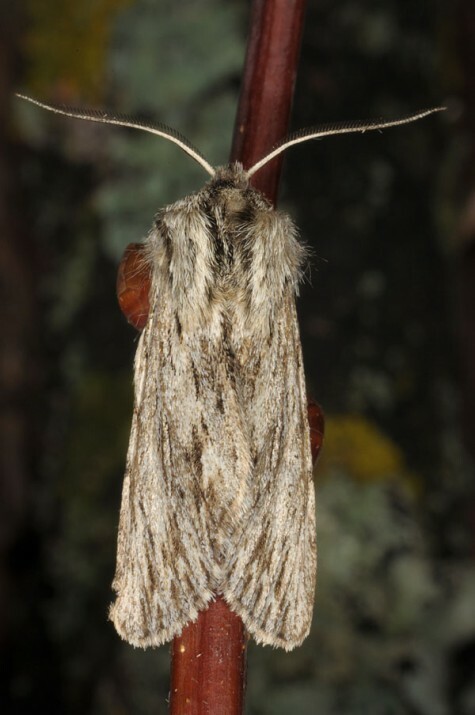 The egg hibernates and the caterpillar is observed from late April to mid-June. 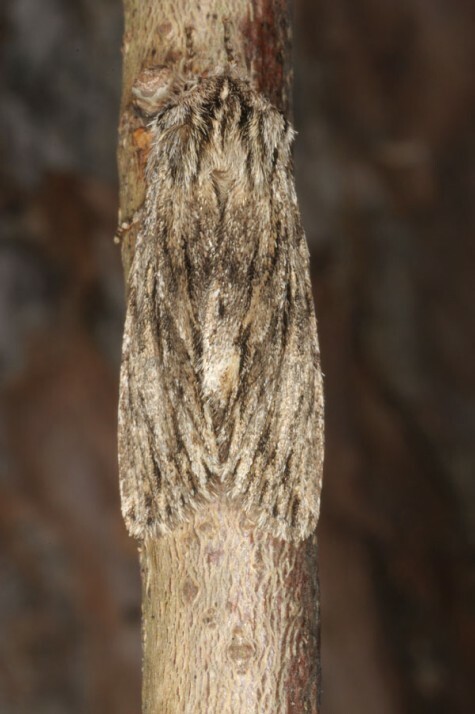 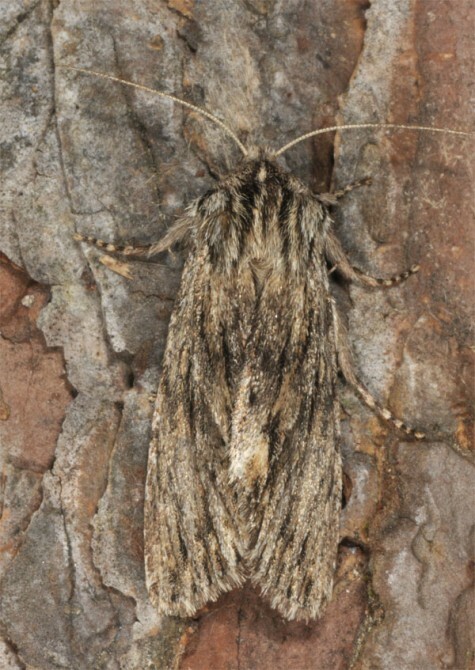 Brachionycha sphinx flies in October and November, and occasionally as late as December. 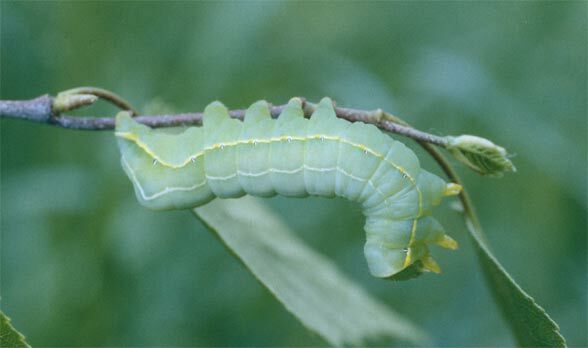 Brachionycha sphinx is widespread in central and parts of Northern Europe, but occurs in Southern Europe only in the mountains. 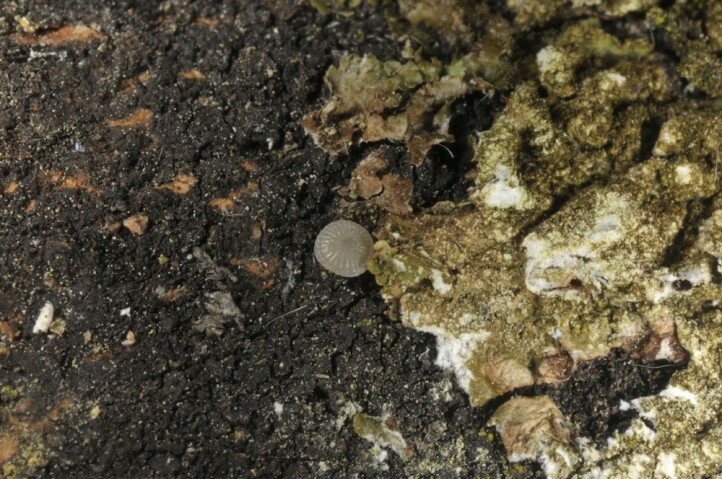 Here it reaches also Asia Minor.